Opened in 1994. Newly renovated in 2018. 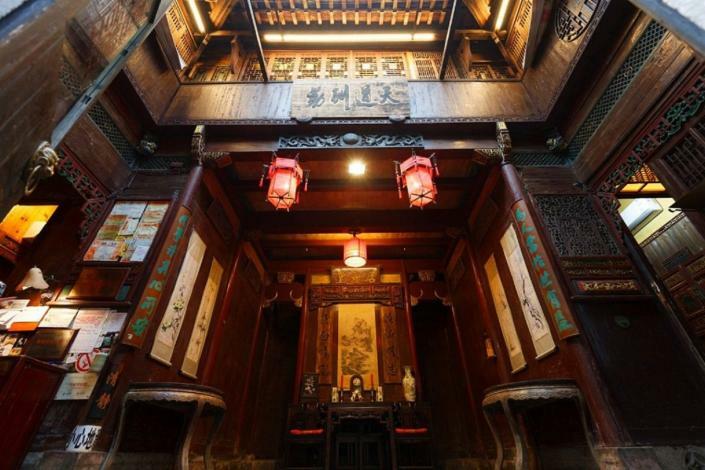 The Jushantang Inn was recently renovated in 2018, making it a fantastic choice for those staying in Yi County. This property features Free in-room Wi-Fi. After a long day of sightseeing, guests can retire to the comfort of the hotel. A pickup service can be arranged for guests upon request. This Yi County hotel provides parking on site.